Borneo Addict is the primary distributor for Healthpak New Zealand products in East Malaysia. 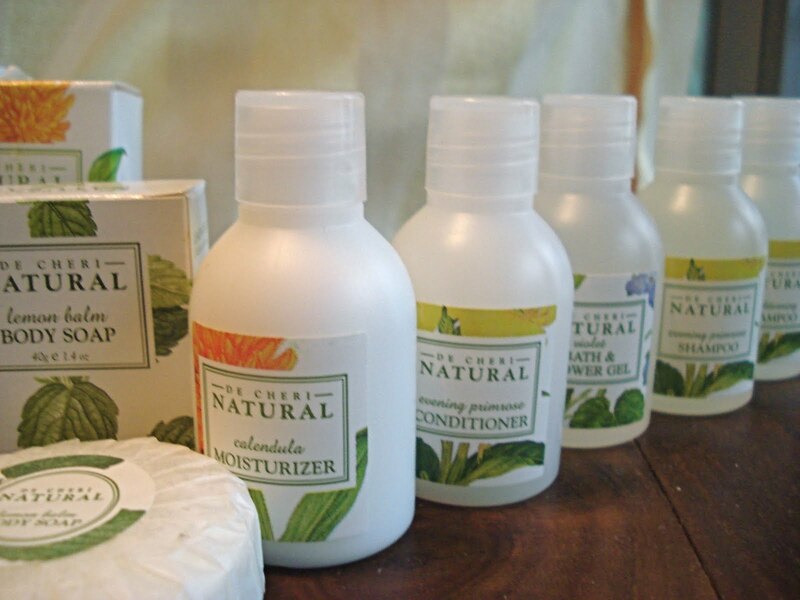 Healthpak is a leading hotel supplies manufacturer, and globally recognised for their outstanding quality products. 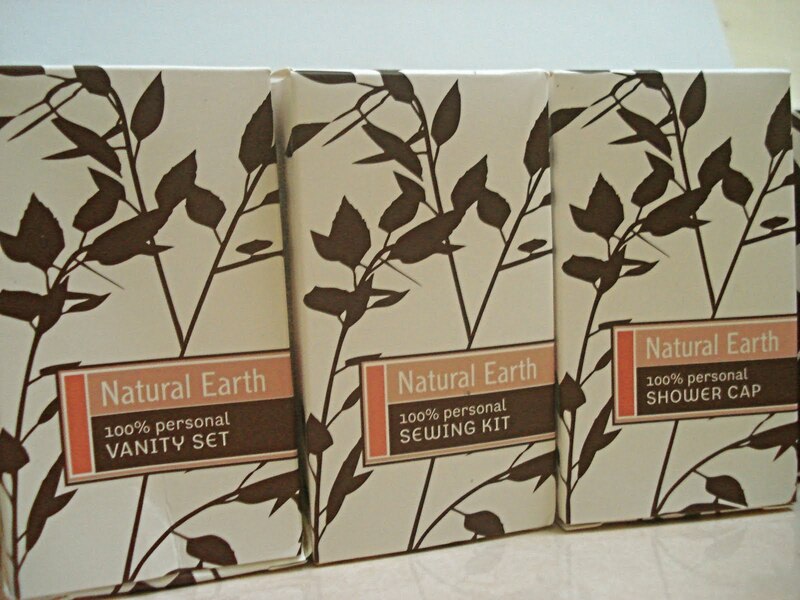 Their products and packaging are environmentally conscious and 100% NZ made. 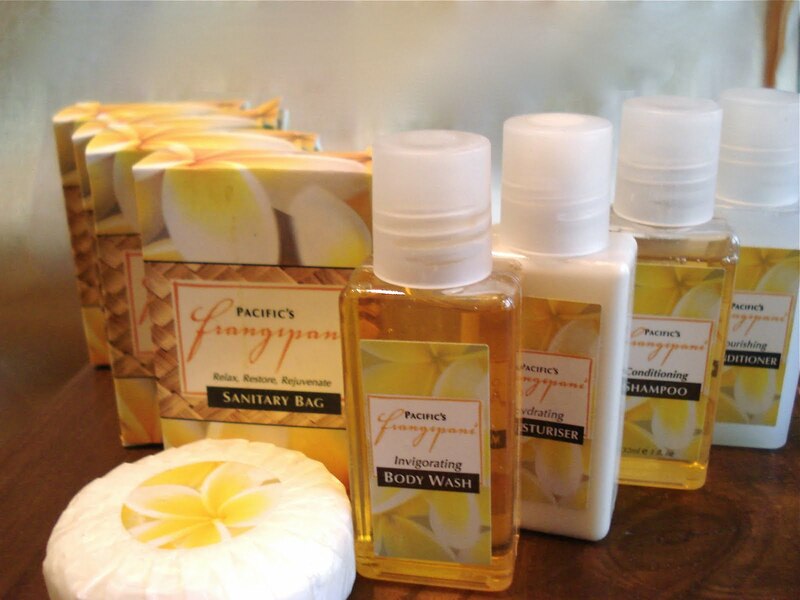 Our favourite ranges include Natural Earth, De Cheri Natural and Pacifics’ Frangipani. 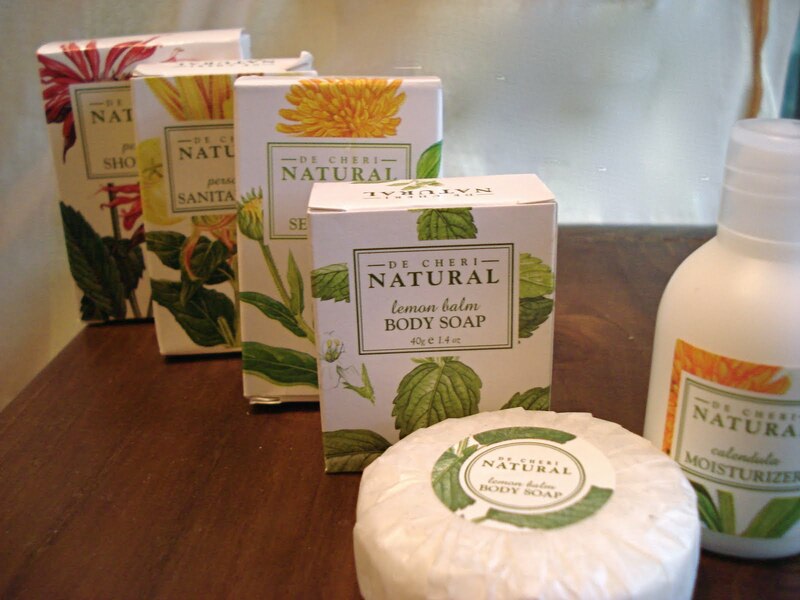 The Natural Earth range can be found at the award winning Gayana Eco-Resort, Sabah. This one looks good… do you have small packs for individual usage? Hi Farah, this range is currently only available for guest room use, and exploring future retail packs. Thank you for your inquiry!